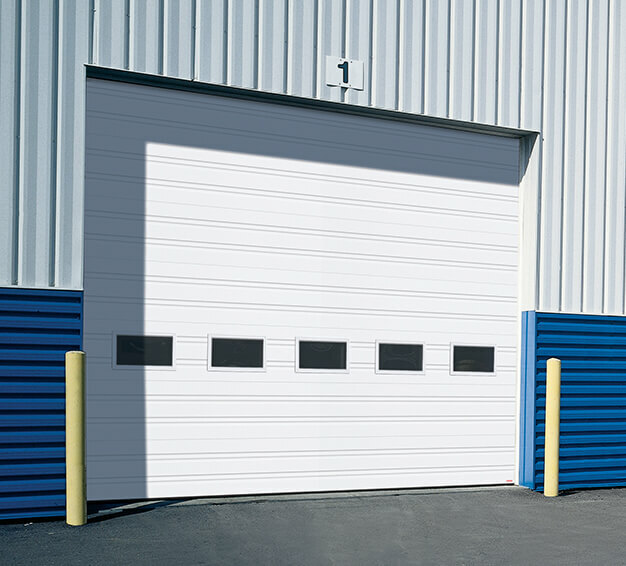 If you are currently in the market for a sectional garage door, our wide array of available products is sure to catch your eye. 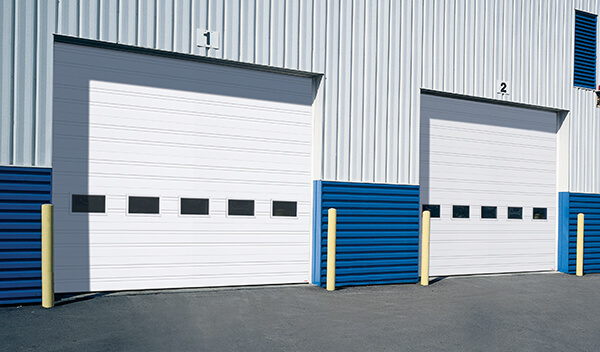 We have extensive experience with Garaga products, which means we can assist you in making an educated decision by giving you timely information about the kinds of doors they make, their efficiency with energy, their ability to withstand weather related conditions, their construction, the model selection process, the materials you need and the available colors. 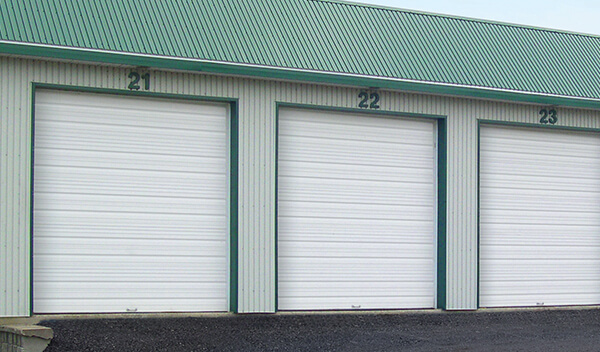 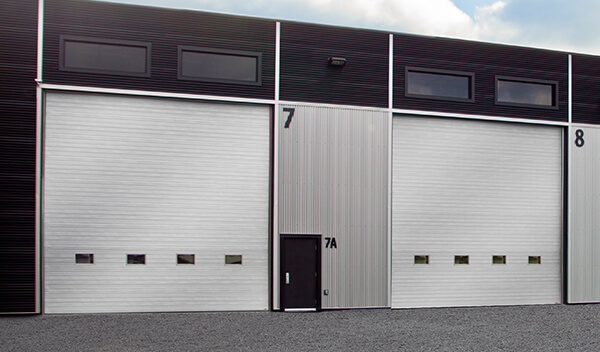 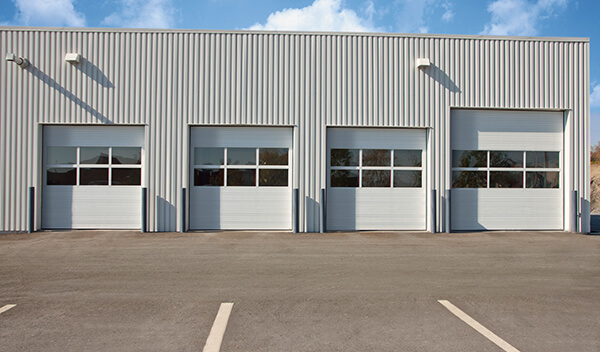 Many of the sectional garage doors used in Canada are made with 26-gauge galvanized steel cladding. 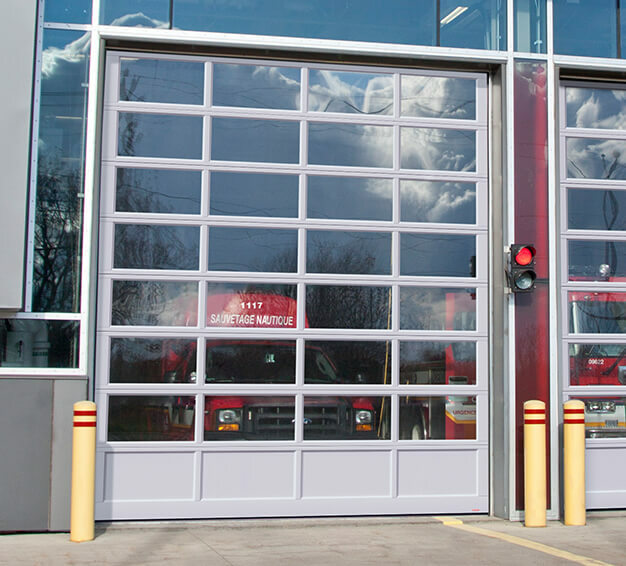 At 1 ¾ inches of thickness, and being injected with polyurethane foam, these doors have a great thermal resistance factor combined with an ability to withstand impact. 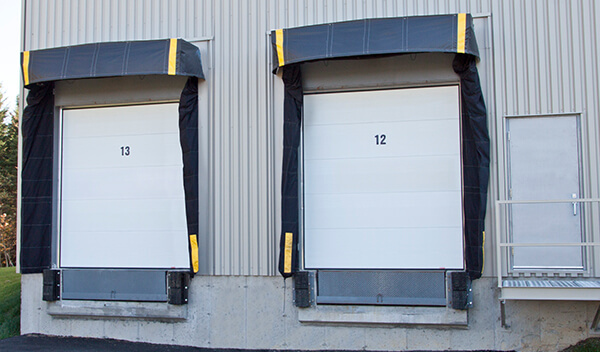 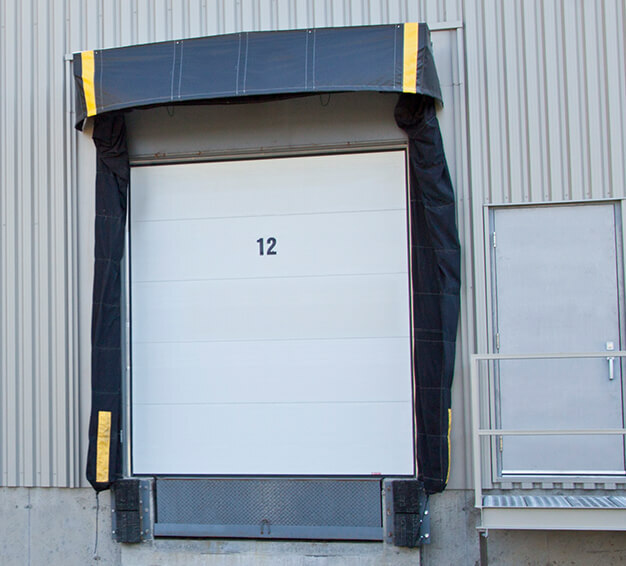 Overhead doors from Garaga come well insulated and are also noticeably weatherproof. 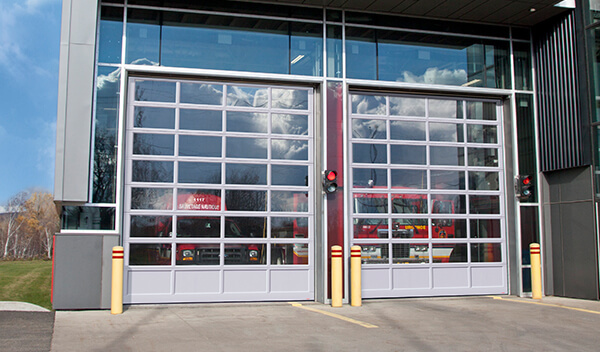 They utilize weatherstripping and high-performance thermal breaks effectively. 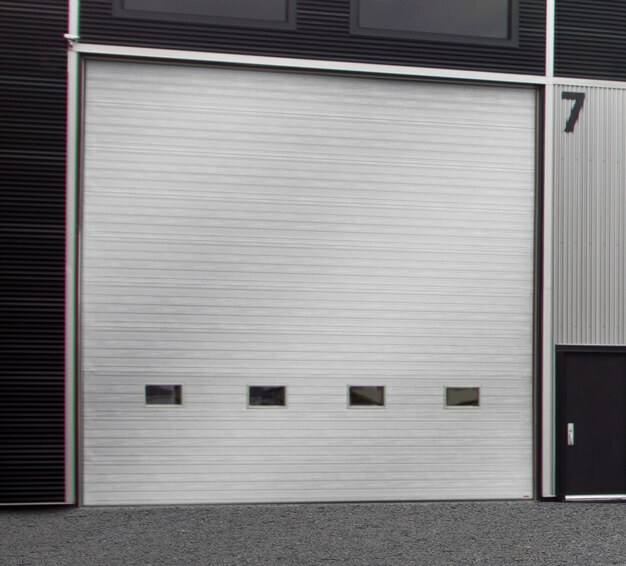 Contact us today or try our Design Centre to better visualize your dream garage door. 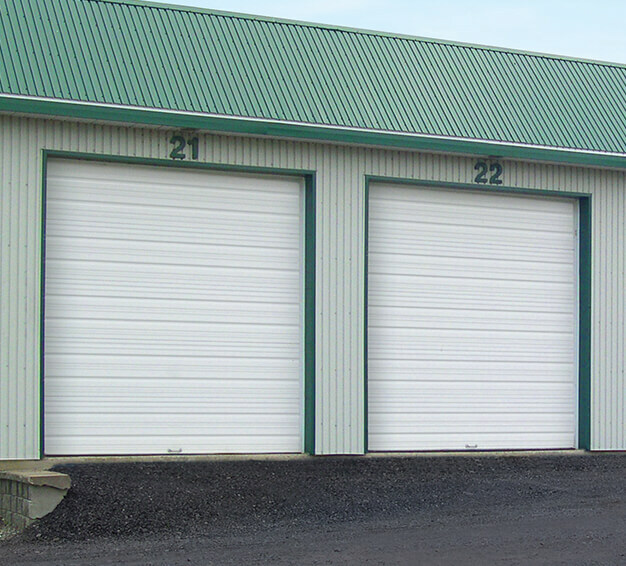 We are in the Orillia area and have been the experts in commercial and industrial garage doors since 1989. 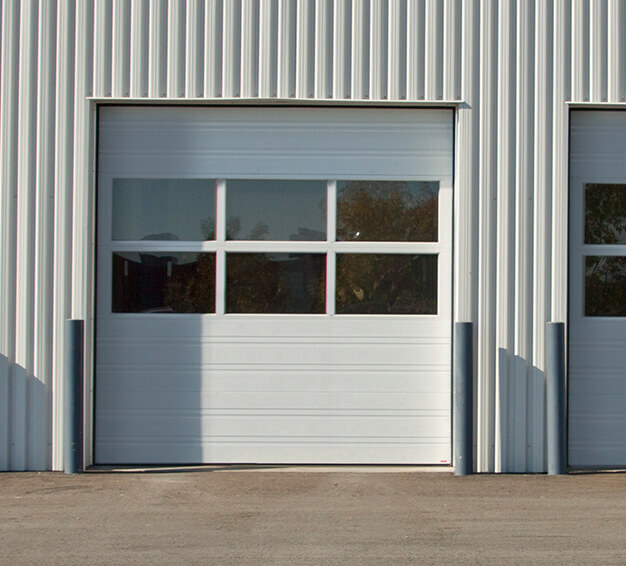 That is because the technicians at Jessco Overhead Doors have in-depth experience and immense knowledge of the many features of sectional garage doors.